UFC women’s bantamweight champion Amanda Nunes has got what she wanted, which is a fight against UFC women’s featherweight champion Cris Cyborg for the strap. Now, they will meet at the upcoming UFC 232 pay-per-view event, which is slated to go down on Saturday, December 29, 2018 at T-Mobile Arena in Las Vegas, Nevada. However, it wasn’t the easy thing in the world to make this fight a reality as it took months to get done. 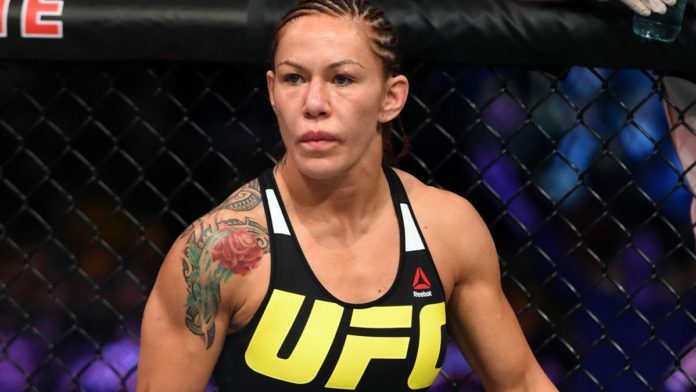 Cyborg called out Nunes for a fight at the UFC 228 pay-per-view (PPV) event. On the flip, Nunes wanted to wait a bit longer in order to make it happen as she wanted the fight to go down at the UFC 232 pay-per-view event. Obviously, she got her wish. Cyborg recently spoke with the media about how she plans to make Nunes pay for dragging this fight out. If Nunes is able to win this fight then it would mark the fact that she would become just the third fighter in UFC history to be a champion in two weight classes at the same time, which would no doubt be pretty impressive. The main card will air on pay-per-view at 10 p.m. ET. The preliminary card will air on FOX Sports 1 at 8 p.m. ET and the promotion’s streaming service, UFC Fight Pass.